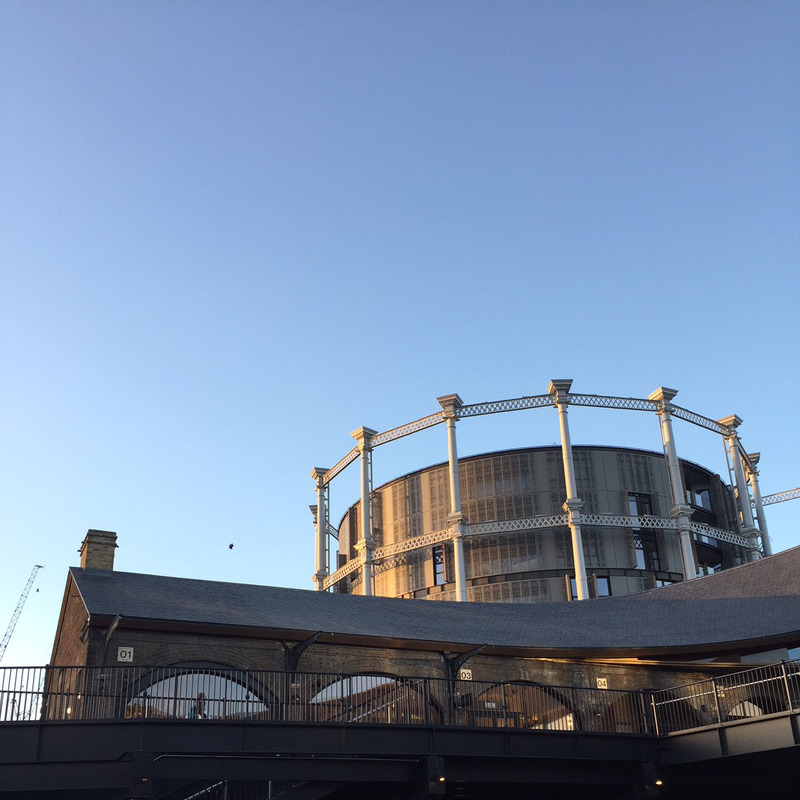 The opening of the Coal Drops Yard retail hub marks a key point in the transformation of the badlands behind King’s Cross station. Classic Bob Hoskins film Mona Lisa immortalised the area in its heyday as a red light district and open air drugs supermarket. From those unsavoury times we now have the new shopping area known as Coal Drops Yard topped off with elegant kissing arches. This two part arch links – with the lightest of kisses – the two Victorian warehouses which stored coal arriving in London by boat and train from where it was loaded into carts to set off to fuel the capital. So far so grimy so gritty. Now it is decidedly all change at this world famous rail terminus. The transformation of this magnificent Victorian industrial architecture was the work of Thomas Heatherwick who was responsible for the stunning London Olympic fiery cauldron and the revamp of the iconic London Routemaster red bus. Heatherwick clearly has form in the world of heritage projects and his sensibility has given this space contemporary buzz, while retaining the respect for the functional form of an industrial past. Coal Drops Yard contains 9,290 square metres of shops and restaurants, arranged inside the linear two buildings on either side of a central space. This is a colonnade on a grand scale which is a Grand Canyon of hot retail names like Paul Smith, COS Raeburn and hippest of design gurus Tom Dixon. All these creators have set up shop a stone’s throw from that crucible of fashion design – Central St Martins. This world famous institution now sits cheek by jowl with the end users of their designer ideas – shoppers in this newest hippest of retail streets. 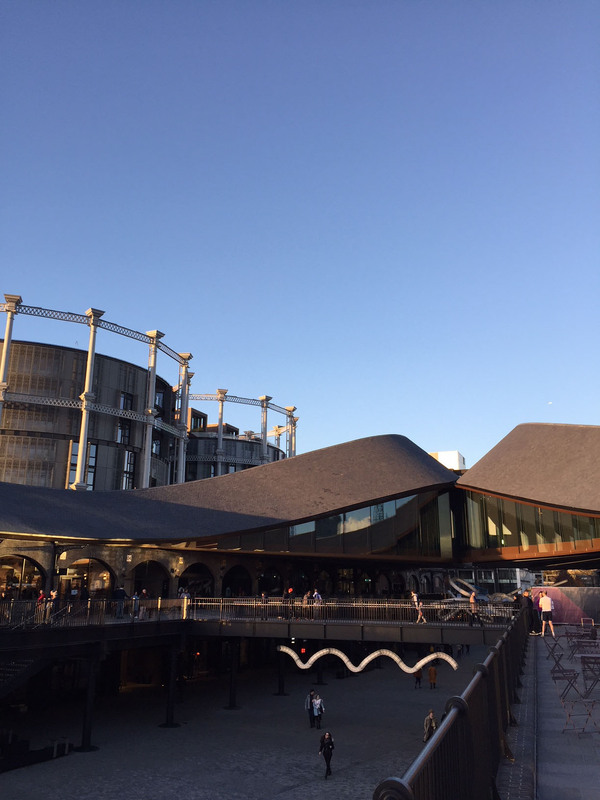 “When thinking about these unusual structures, we were thinking, how could we make this something that isn’t like a shopping mall?” explained Thomas Heatherwick during a tour of the building. “How could we make something that was a true shopping street for London? Something that was porous, with many routes and entrances.” Visitors will agree that the design team came through with their stated aim; access between piazza, terraces and walkways is uncluttered. User friendly is the watchword at this fluid space transforming parallel grimy warehouses into the height of modern style and clean lines. Uniting this pair of buildings, which narrowly escaped demolition, is the bridge conceived in the shape of a heart which links – in what many have noted – is a sweet kiss. This new retail hub has ambitions to rival Covent Garden and the setting and configuration marks out Coal Drops Yard as a serious challenger. The central sweep of the piazza is a bold and dramatic swathe which can be admired from ground level or the first floor balcony walkways. At the south end is a terrace which has views over the London skyline or from the big arched windows of just one of the new restaurants, Hicce. The BT Tower is the nearest tallest sight and this Sixties landmark is a reminder of when King’s Cross was a grittier place of smoke and coal just exiting the Steam age. And, of course, the solid brick Coal Drops themselves are a tangible reminder of that bygone age. The original structure may come from years past but this brand new retail destination is cutting edge and unashamedly fashion forward. Walking down into Coal Drops Yard on the left the first sight is the flagship Tom Dixon store which occupies a series of arched spaces which back onto the canal. Regent’s Canal runs alongside the development and was, in times past, the place where barges queued up to off-load tons of coal. Running along the Granary Square edge is a sunken alleyway named Lower Stable Street which has more of an underground feel. 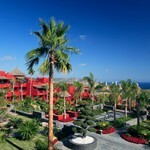 Here can be found smaller scale quirky outlets such House of Cans with a wildly extensive range of canned drinks. Beautystack is a boutique beauty parlour and, a few doors down, Latin chic eats are served up at Bodega Rita’s. 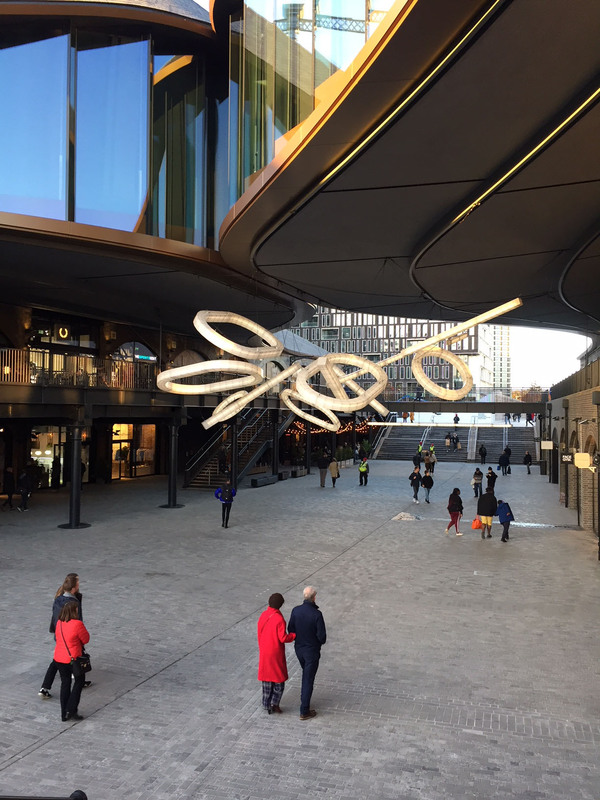 The opening of Coal Drops Yard has stamped the mark of Heatherwick on the gigantic King’s Cross development offering visitors to the area a high end high style chance to shop ’til you Coal Drops. 2 Responses to "You haven’t shopped until you’ve Coal Dropped"